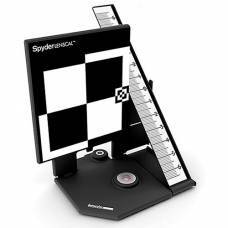 Lens calibration tools allow you to address autofocus (AF) issues (front or back focus), particularly useful for wildlife photography where you simply cannot get closer to your subject. These micro adjustments ensure AF system precision that yield sharp images. 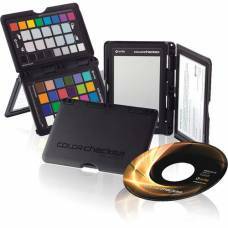 Colour calibration tools help you render proper and accurate colours during postproduction, distinctly important for producing great product photography. 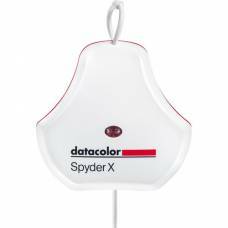 Expert Color Accuracy Expert color calibration for laptops, desktops and projectors with room.. True colors – on screen and in print Break free from the frustration of your prints not match.. Helping achieve consistent accurate colours from your monitor. Helping to achieve consistently accurate colours from your monitor. 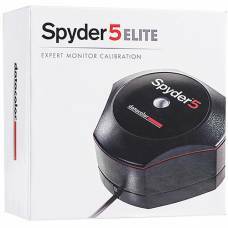 Control and Creativity from Capture to Edit Reduce your image processing time and improve qu..
SpyderLensCal provides a fast, reliable method of measuring the focus performance on your camera and..
For Production & Post-Production. Perfectly sized for Studio and Location Work.